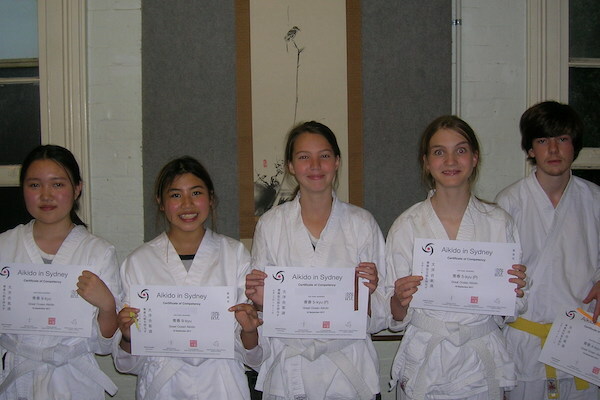 Congratulations to our Aiki Teens who graded at the end of last term. Certificates were presented on Monday. 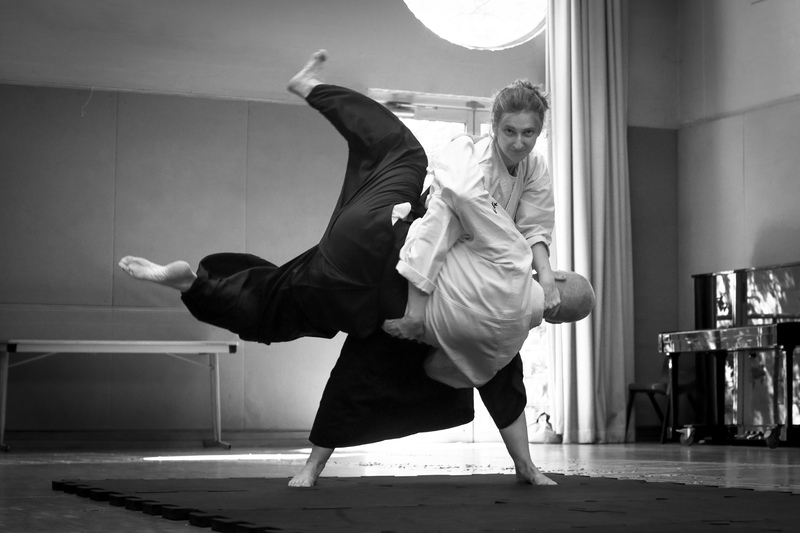 We’re stepping up training in Term 4, introducing bigger throws, more joint locks and other cool stuff. Really looking forward to working with you all again this term. Welcome also to our new starters.